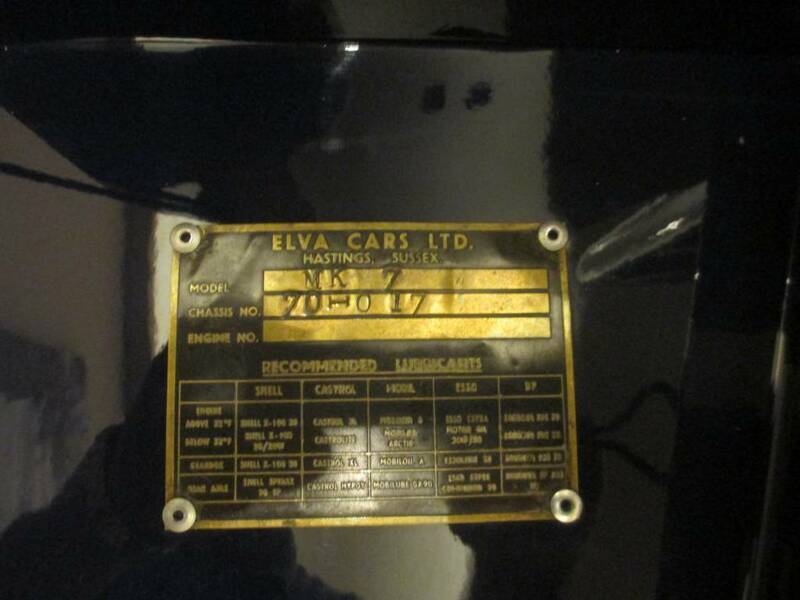 In the year 1955, Frank G. Nichols founded the Elva sports car manufacturing company. Based in Hastings, United Kingdom, the name Elva comes from the French phrase ‘ella va' which means ‘she goes'. 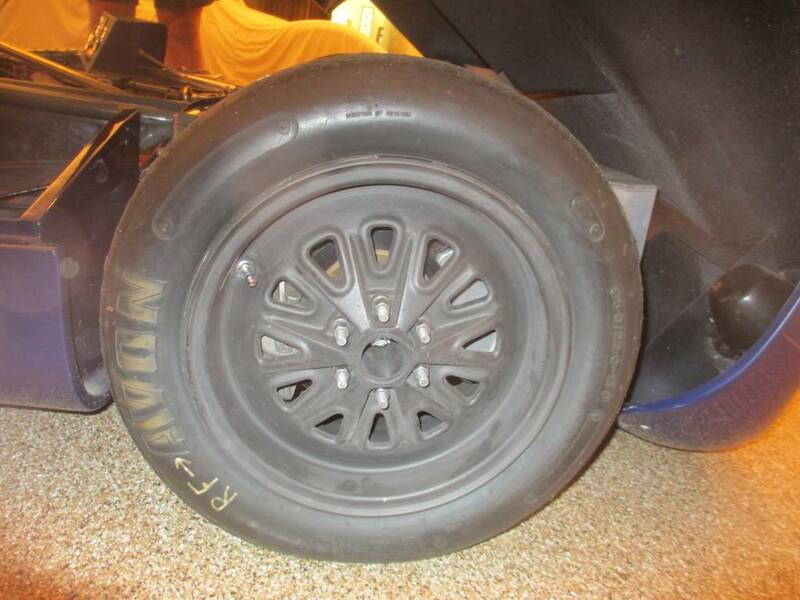 They were designed by Mick Chapman and created specifically for competition. 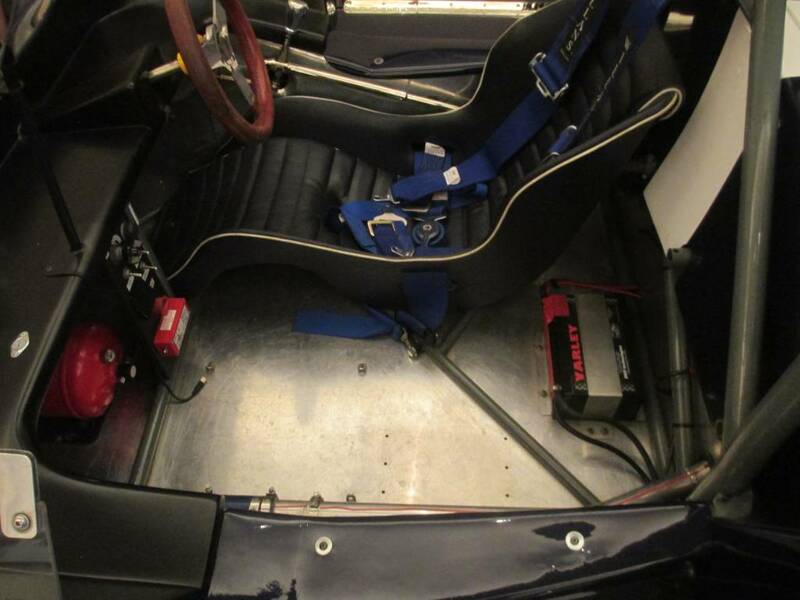 Upon completion, they were taken to the track and competed with similar small displacement Lotus sports-racers from Colin Chapman. 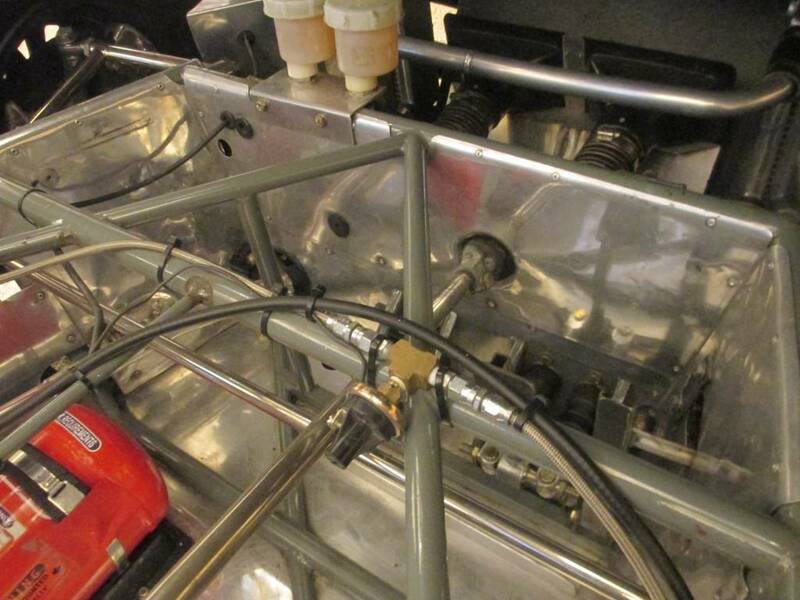 With the car showing tremendous promise, Nichols decided to emulate its design with the first few Elva live rear axle sports-racers. 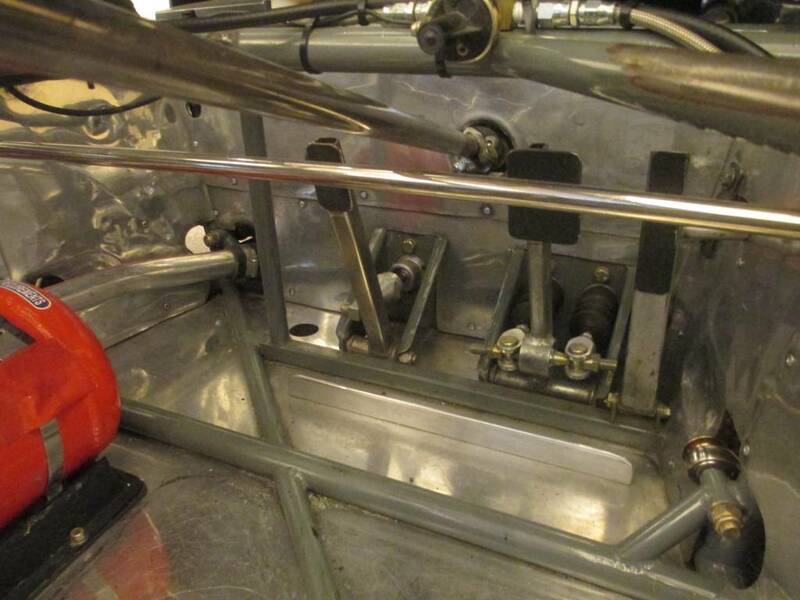 The Elva MK 2 featured a deDion rear axle. 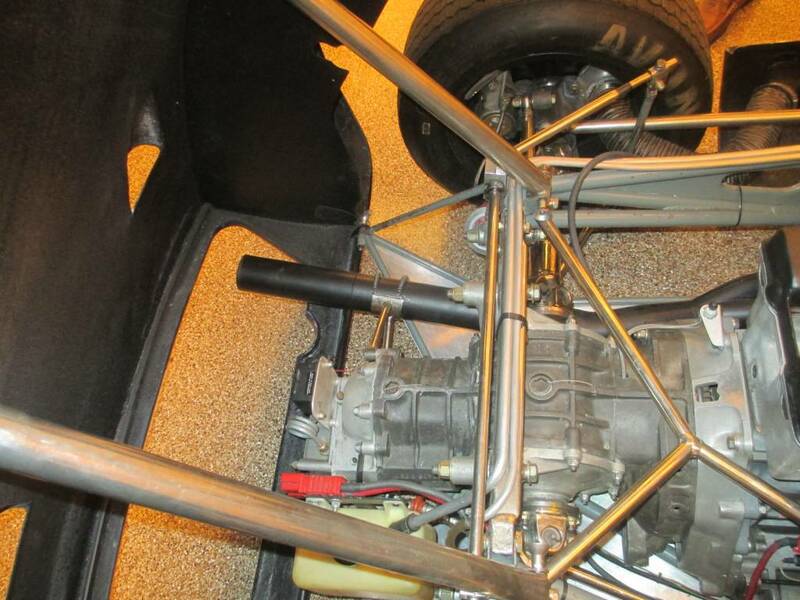 The MK 4 had fully independent suspension and was the first Elva with a tubular space frame. The ultimate front-engined, drum-brake Elva sports racer was the small displacement sports-racer MK 5. Only thirteen examples were produced. 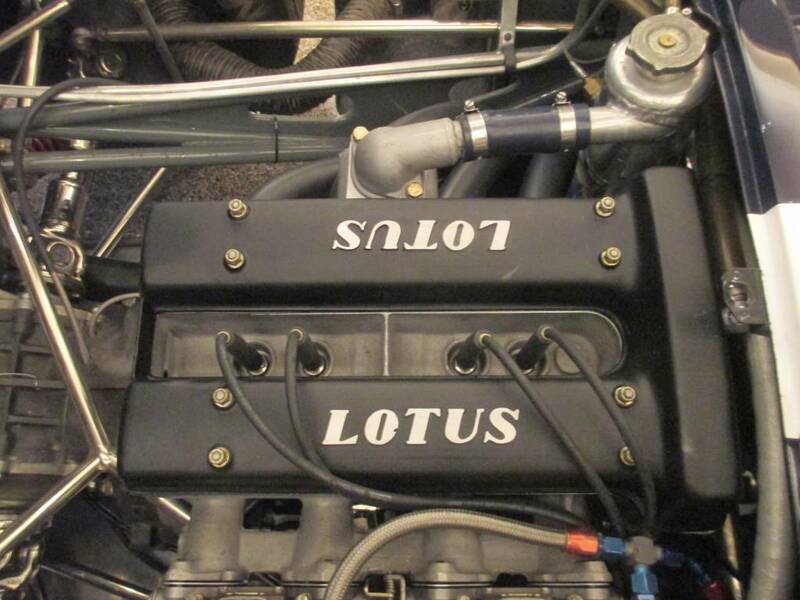 Power was from the Coventry-Climax FWB single overhead camshaft engine, and they were competitive (perhaps better), than Chapman's Lotus 11 in England, Europe and the United States. Twenty-eight Elva MK 6 models were produced with production beginning in December of 1961 and lasting until October of 1962. 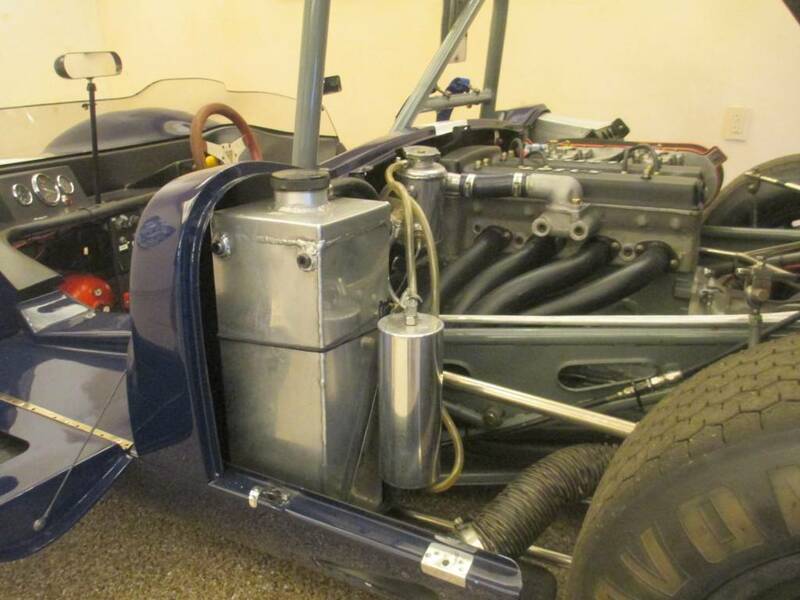 Most were powered by the Coventry Climax FWA 1100cc engine, although a few were given Ford push-rod power and other engines. 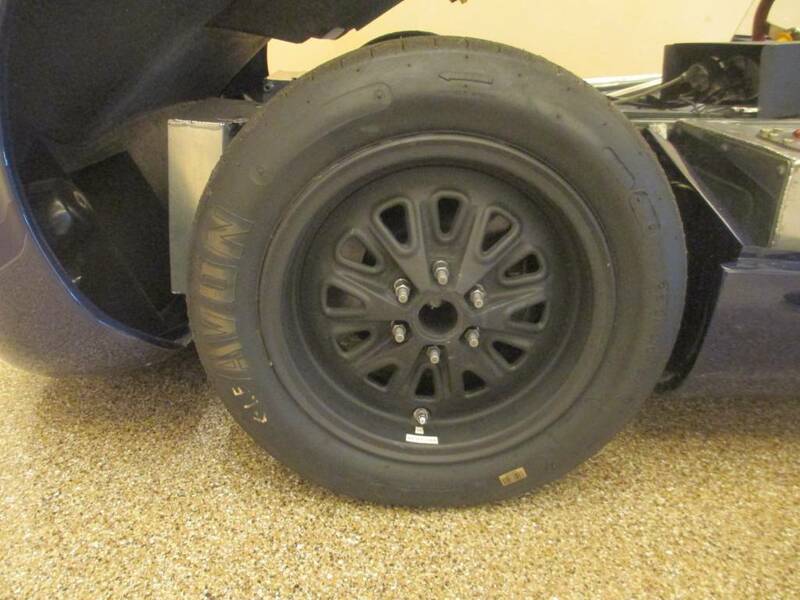 Drum brakes were standard as their low weight and small displacement engines did not necessitate a need for discs. 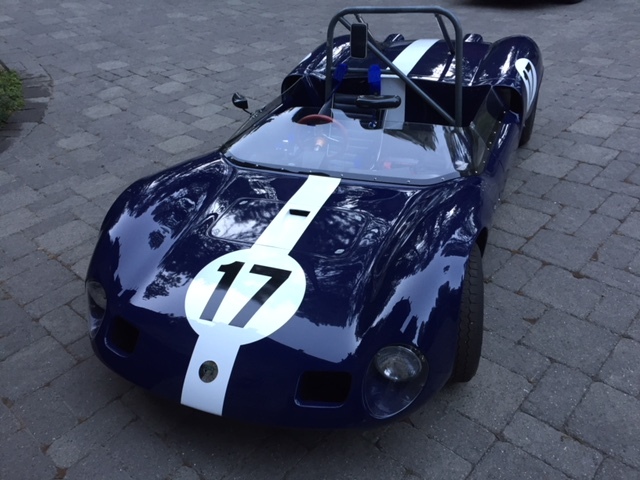 The MK 6 were the first of the modern ultra-low 'lay down' sports racers. 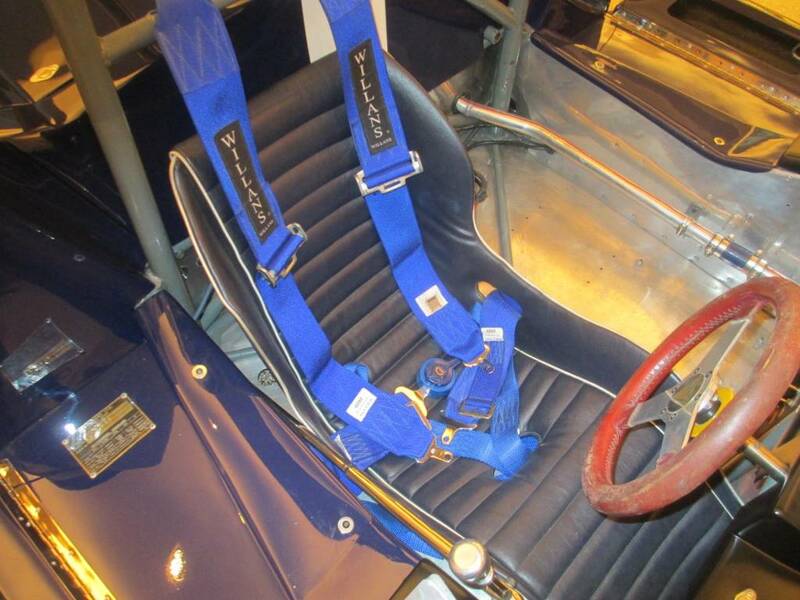 They made their debut at the Brands Hatch Boxing day race in England on December of 1961. 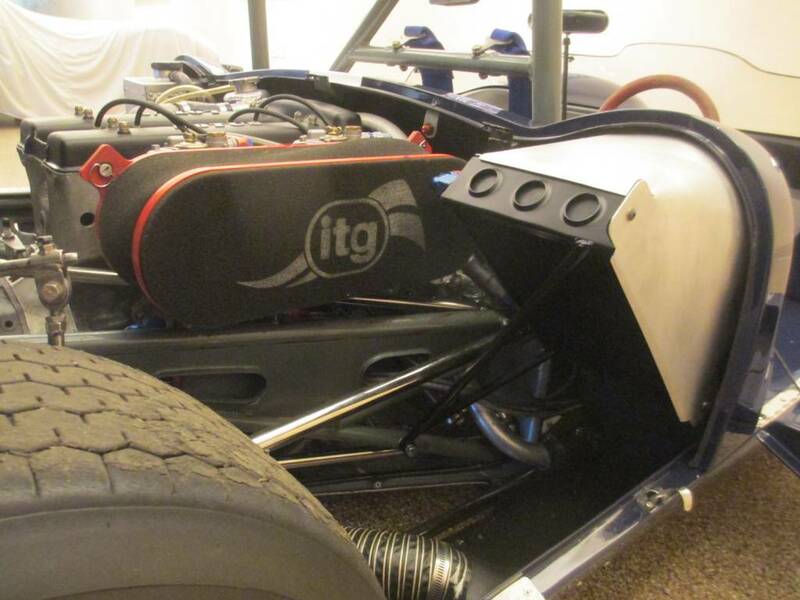 They were popular in the US as a club racer in the G-Modified class. They enjoyed much success through the 1962 season but were soon eclipsed by the Lotus 23 and its successor, the Elva MK 7. There were a total of around 69-72 examples of the MK 7 produced between 1963 through 1965. 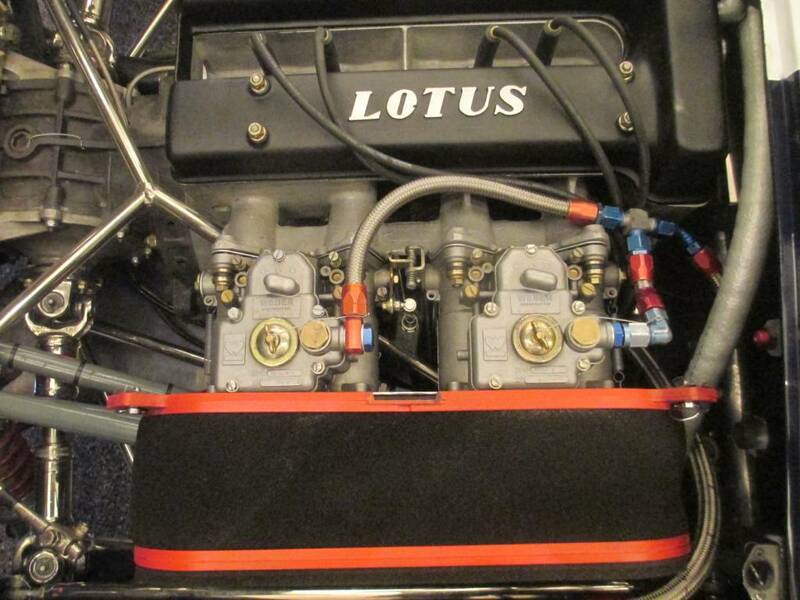 Engine options varied, some were fitted with Lotus/Ford 1600cc, Ford Cosworth 1100cc, (Porsche, Climax, Lotus Twin Cam, and BMW) and various other units. The Elva MK7 was the direct competitor to the Lotus 23. Built in small numbers, the Elva was also small, light, agile and attractive. 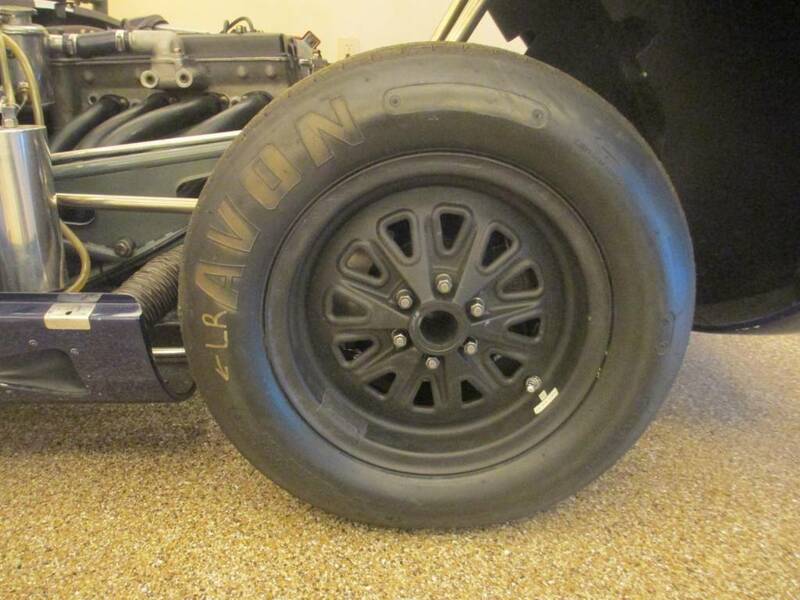 These cars are a mainstay of vintage racing. 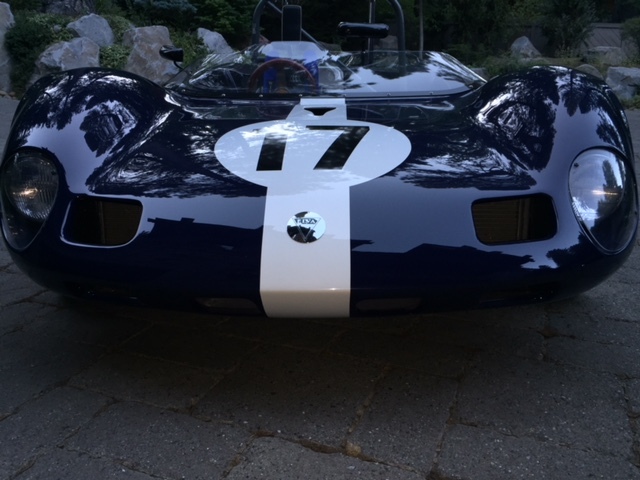 The last Elva Sports Racers were the Mark 8. They were based on the highly successful MK 7 and 7S, and fitted with the most state-of-the-art-technology of the era. 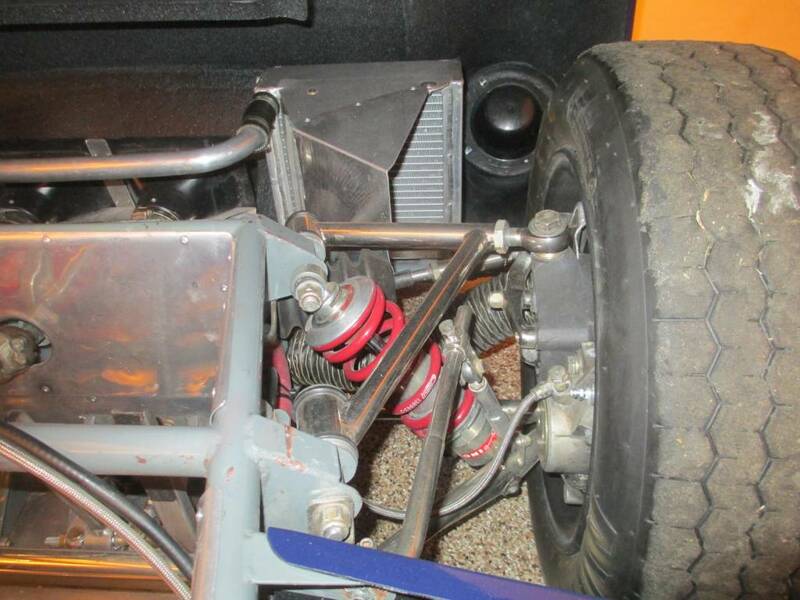 They were sold without engines and never officially used as factory competition cars; they were raced with much success by privateers, such as Carl Haas. 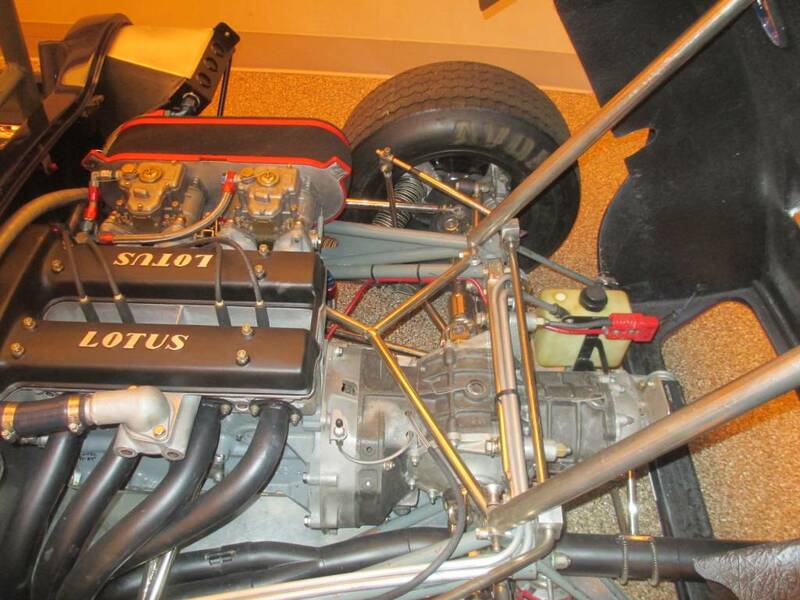 The MK8 had rocker arm front suspension, a rigid chassis design, aerodynamic body, and a number of other innovations making them formidable competition against the Lotus 23s and other '2-liter and Under' competitors. 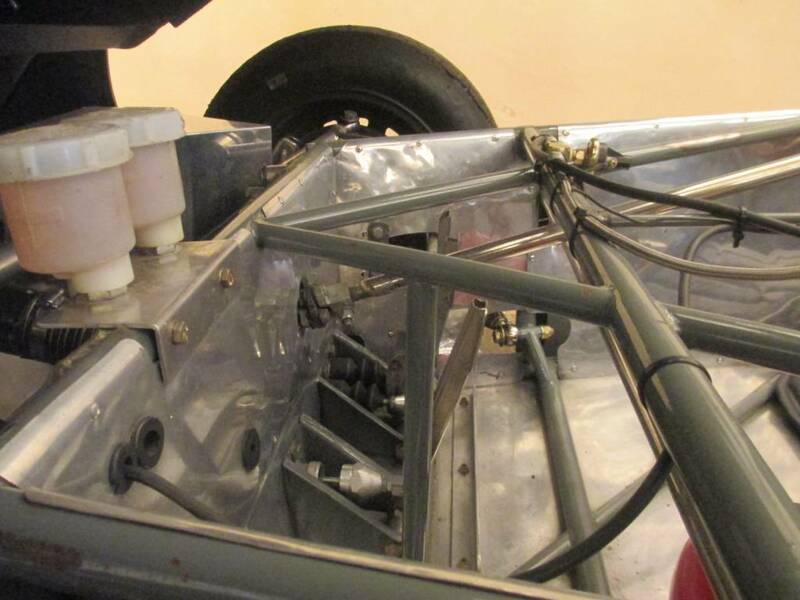 This particular chassis #70-017, was purchased new by Anne and John Frederick Barnes of Selsey, West Sussex, England on June 6, 1963. 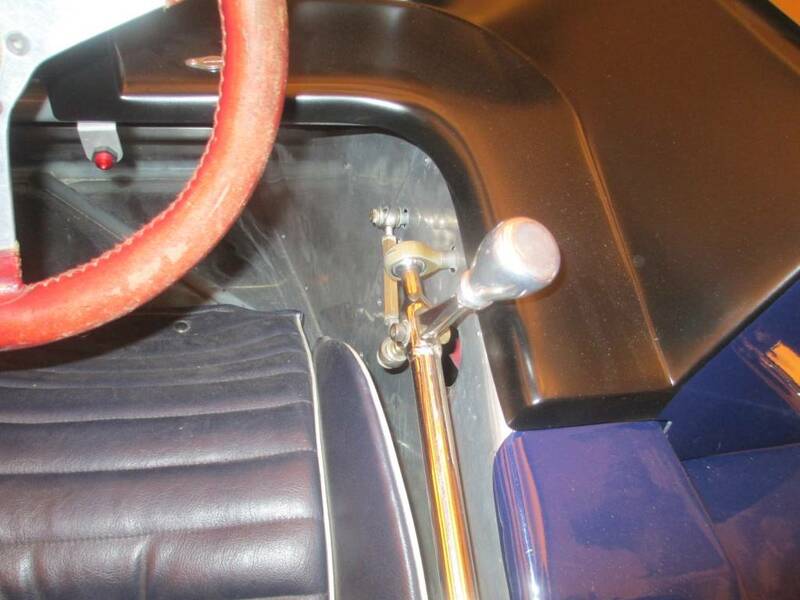 He began hill climbing with it immediately and continued to race the car well into 1968. Its livery was dark blue with a yellow stripe. Its registration in several period photos is 444MBP, and in one photo it has a second registration number (LBP 650D) below the first number. 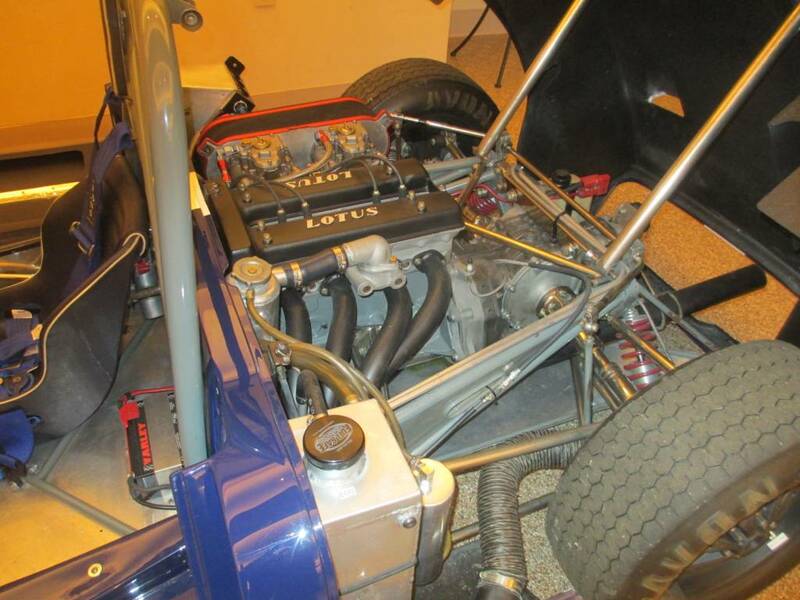 After some success racing the car with a 1500cc Ford engine, Barnes changed to a 1650cc Ford coupled with a Shorrocks supercharger. Late 1968 through 1985 – It appears Barnes stopped racing the car in 1968 and kept it in a garage in Sidlesham, just inland from Selsey. 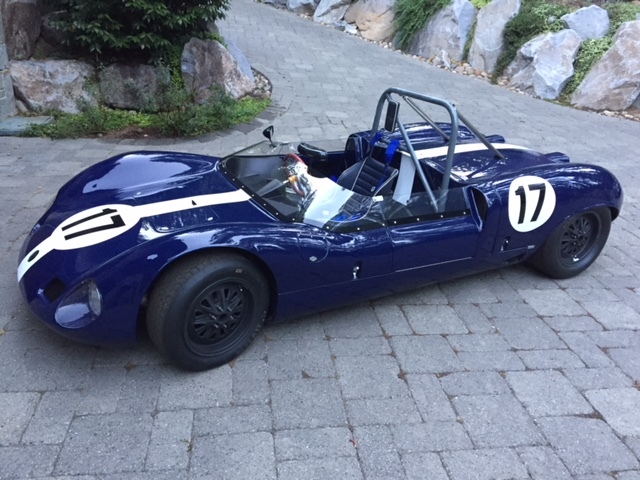 John Barnes died in 1978 and the garage with the Elva remained unopened until 1985 when the car was inspected prior to sale by Anne Barnes to Christopher Purchess, who lived near Sidlesham. 1986 to September, 1989 – Owned by Christopher Purchess, West Sussex, England. 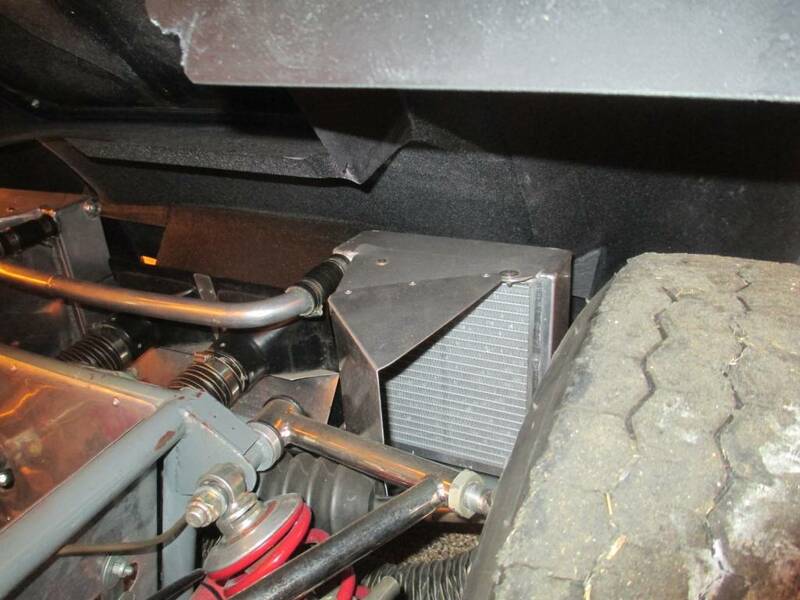 He raced the car in mid-1987, had the car fitted with a new oil cooler (larger oil lines; 5/8” vs.1/2”) and did some work on the engine. September 1989 to September, 1991 – Mark Leonard (owner of Gran Prix Classics in La Jolla, CA) bought the car with the help of Roger Dunbar (long-time Elva specialist), shipped it to the USA and proceeded to install a correct twin-cam engine, up-rate the car to Mark 7”S” specifications (larger radiator, wider rims [6” fronts and 7” rears versus the original 5” fronts and 6” rears], Girling disc brakes and bigger uprights) as well as restore the car. 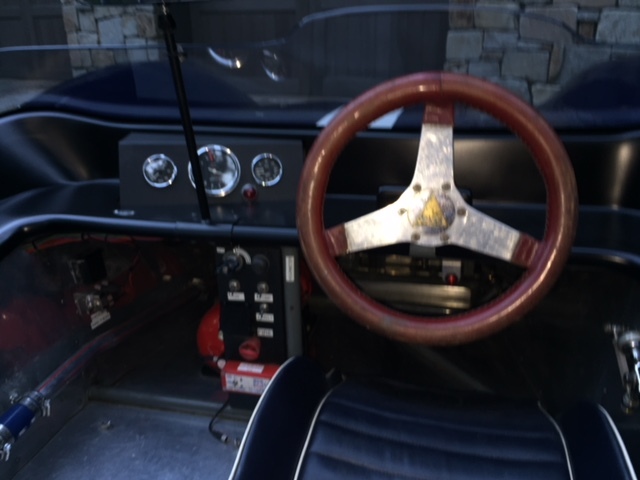 Mark raced the car briefly and successfully (1st place at the 1991 Monterey Historics). 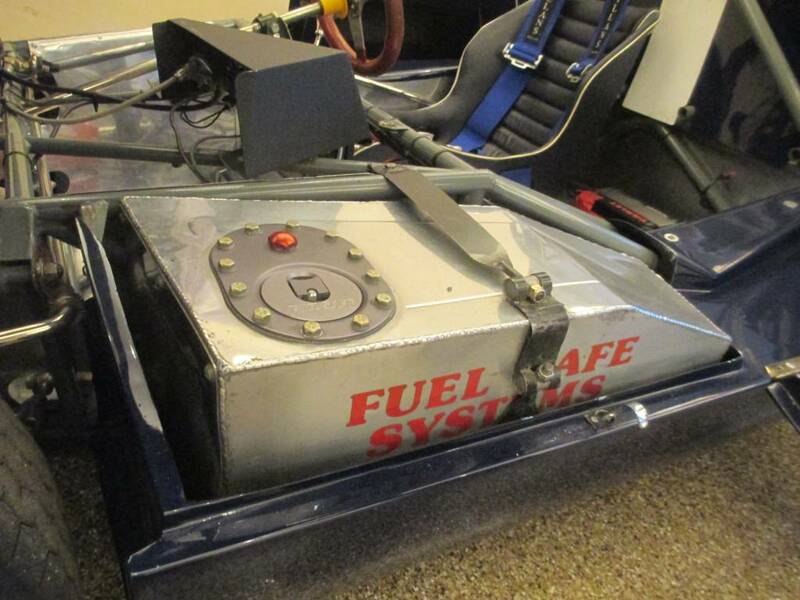 September, 1991 to December 20, 1994 – John Morgridge of Lafayette, CA owned the car in this period, but hardly used it. 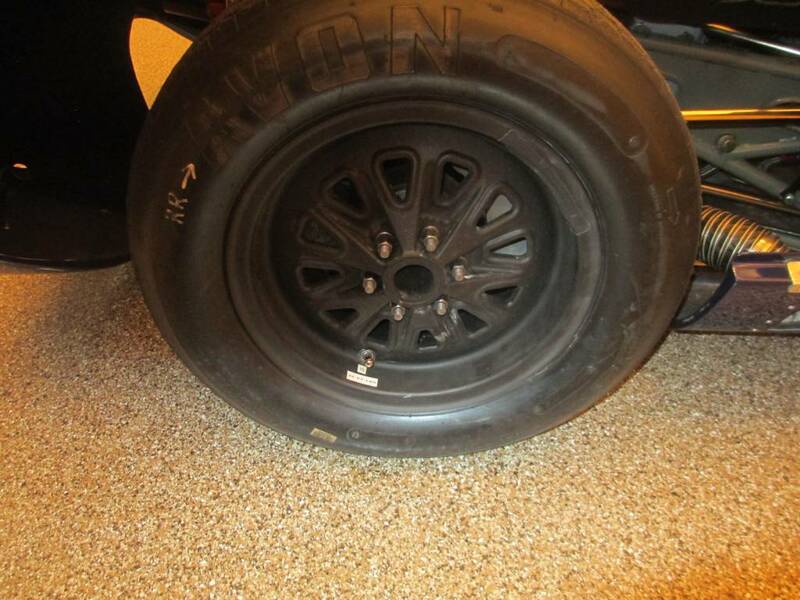 When Mark Leonard went to collect the car after buying it back, it was covered in dust and the tires were flat from sitting idle for a long time. December 20, 1994 to May 1995 – After cleaning the car, Mark put it back on the market and sold it to Paul Flowers of Dothan, Alabama. 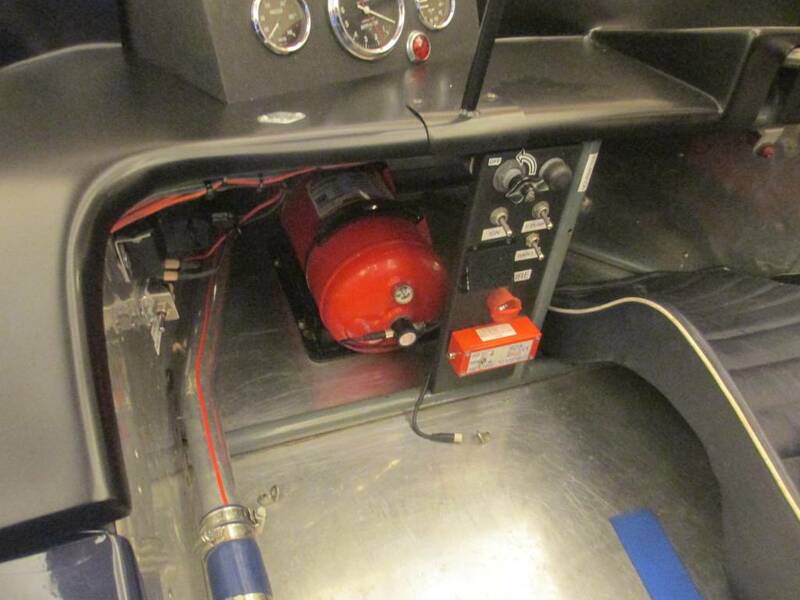 The spares included with the car at that time included the supercharged engine and the original suspension parts. 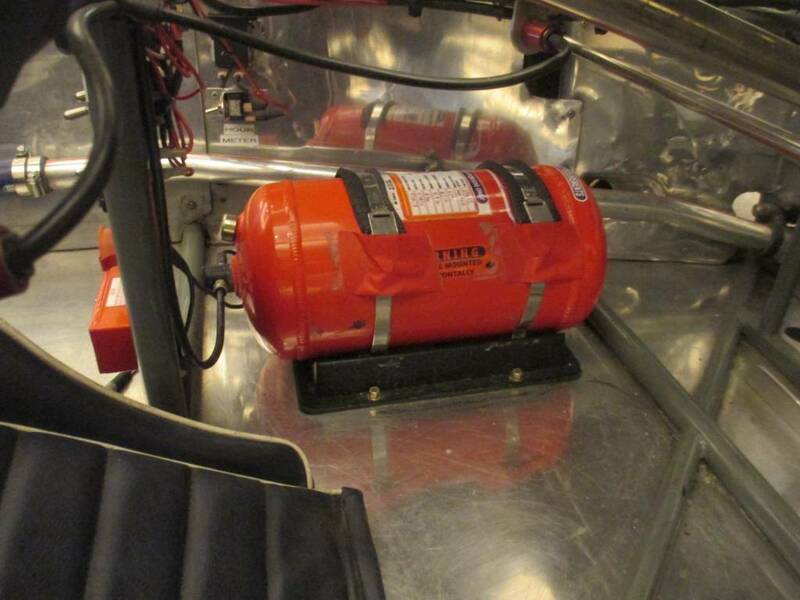 Mark also recalled that the car still had a second seat. May 1995 to March 2007 – Flowers actively raced 70-017 for many years (he kept race results from 1995 to 2005). 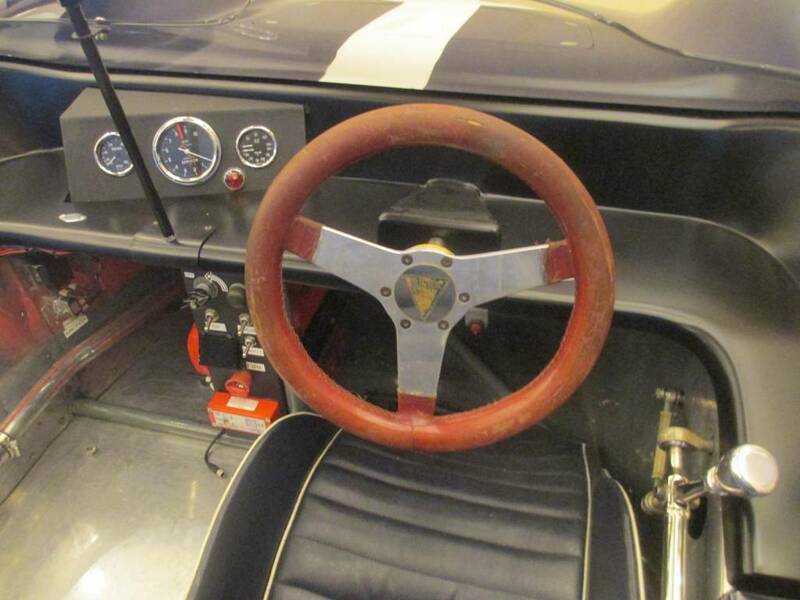 Since Flowers raced several cars, the Elva went unused in 2006, and he decided to sell it. 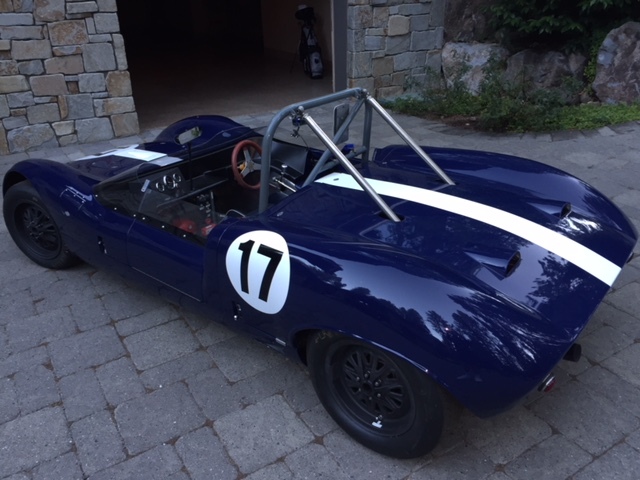 For most of its time with Flowers the car was cared for by Lee Chapman of Lee Chapman Racing in Connecticut. March 30, 2007 – Deposit remitted to Lee Chapman by the current owner. 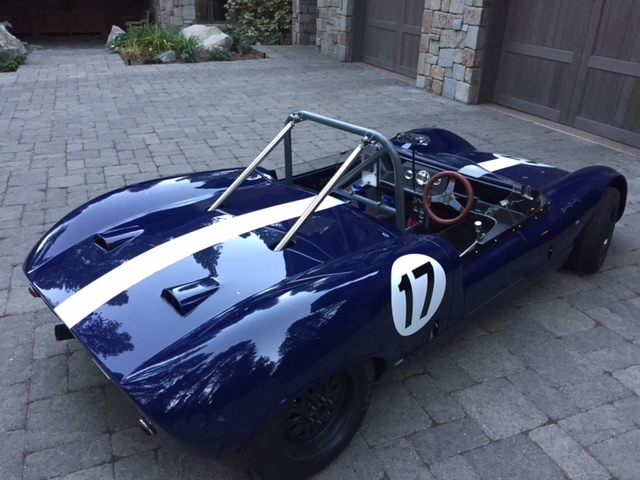 Shortly thereafter, the car was delivered to its new owner and kept at Intrepid Motorcars (Bert Skidmore - owner) Sparks, NV. The current owners first outing with the car was a CSRG event at Thunderhill, CA in May, 2007. In 2008, the car was campaigned in the UK and Europe. Beginning in 2009, the car was once again campaigned on the Westcoast. 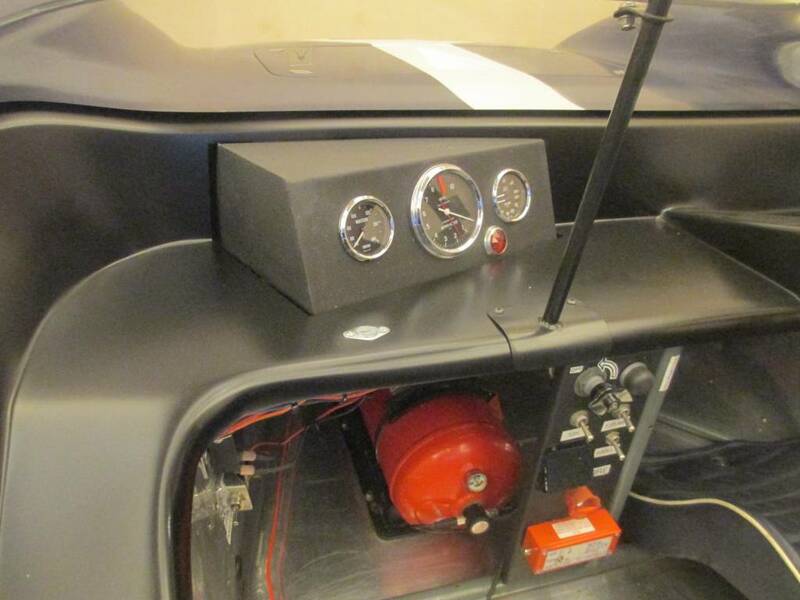 The car is currently is excellent condition and although it has not been raced in a few years, it is “race-ready”. 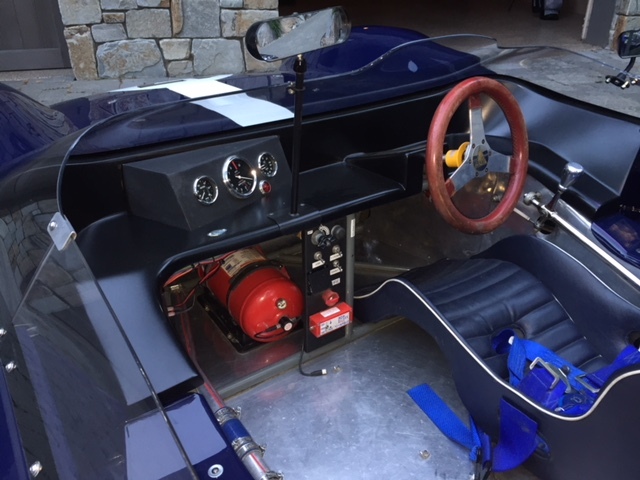 Intrepid Motorcars in Sparks, NV has looked after the car for its current owner and there has been no expense spared in its maintenance and preparation. 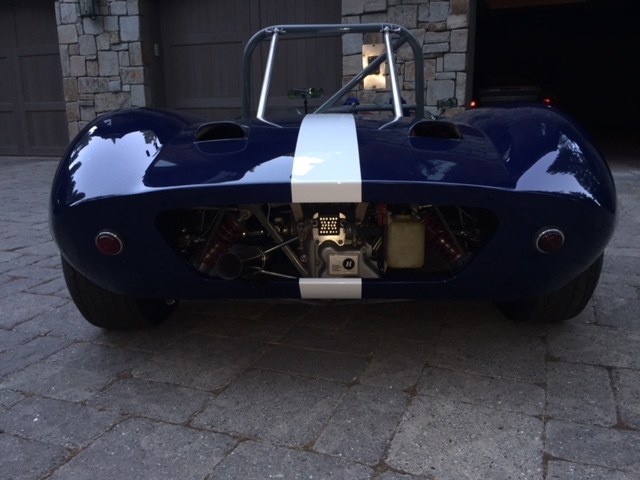 It can be inspected by appointment with at dominic@dobsonmotorsport.com or 206-660-0399.